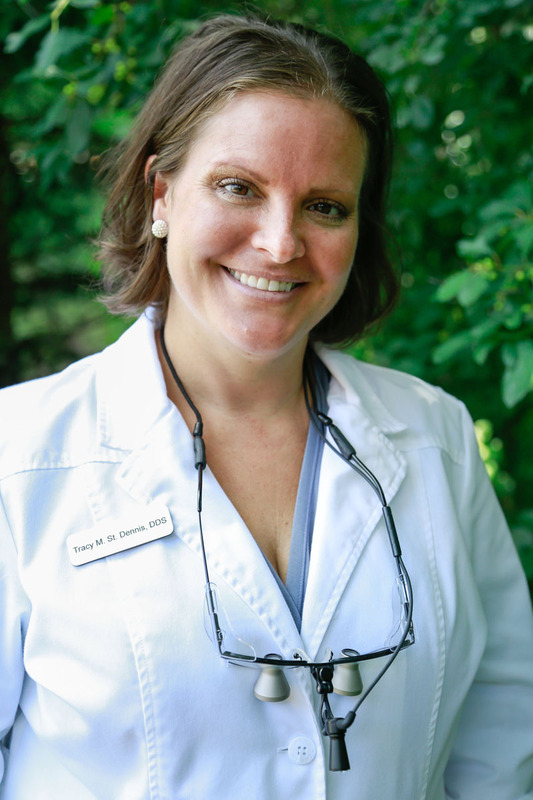 Dr. Tracy is a 2008 graduate of the University of Minnesota-School of Dentistry. After graduation, she worked in both a community health and private practice setting. She grew up in Arden Hills, MN and graduated from Mounds View High School (1997) where she enjoyed playing soccer and hockey. She then attended the University of Wisconsin at Eau Claire where she switched her athletic focus to rugby and graduated with a BS in Biology. Dr. Tracy lives in Shoreview where she enjoys spending time with her husband Mark, and daughters Lucy (4) and Violet (3). They are regulars at Turtle Lake Beach in the summertime and the carousel at Maplewood Mall in the winter. Not one to sit still, Tracy loves to plan adventures for her family that take them to festivals, parades and other family fun events around the area. Tracy enjoys playing sports such as racquetball and tennis and has completed several marathons, including the Boston Marathon. She loves camping, hiking or just taking a walk on one of the many wooded or lakeside paths in the area; Lake Vadnais and Sucker Creek are among favorite local destinations. When she has time for herself, she likes yoga and reading in a coffeeshop. 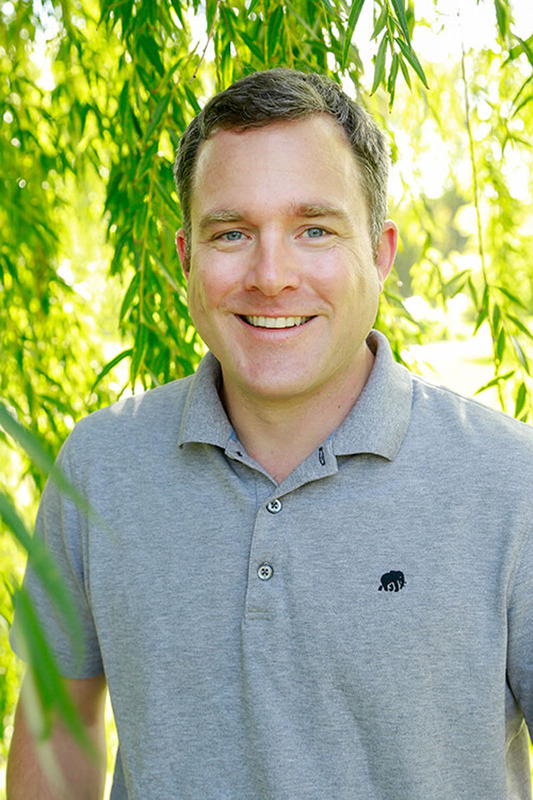 Mark is the general manager of Willow Lake Dental, where he spends his days working on the operations and administrative functions of the practice. Mark attended the University of St Thomas where he graduated with a bachelor of arts degree in Business Administration-Finance. Mark grew up in Shoreview, MN and graduated from Mounds View High School (1997) where he played football and ran track. In his free time, Mark enjoys reading, grilling and spending time with his friends and family. He enjoys outdoor sports such as skiing, hiking and mountain biking and has completed several marathons. Erin is the dental hygienist at Willow Lake Dental. She earned her associate degree in dental hygiene at Argosy University in 2010 and is a graduate of Mounds View High School (2002). Erin has always been interested in working in the medical field because she likes helping others. She has an aunt that was working as a dental assistant and arranged for her to shadow the office she worked at. This exposure to a dental office sparked her interest in becoming a hygienist. Erin enjoys being able to work directly with her patients. 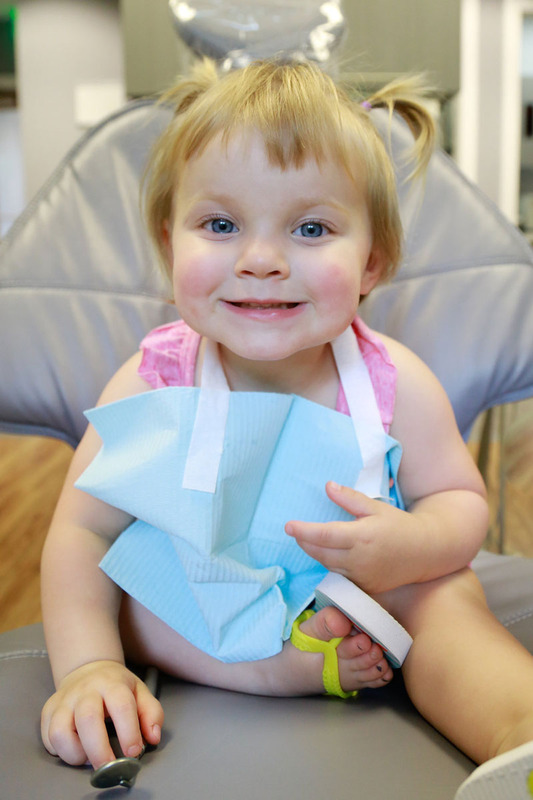 She likes that she is able to get to know them over time and work with them to improve their oral health. Erin likes working at Willow Lake Dental because the staff here is very thorough, and cares about giving patients the best care possible. She would like current and potential patients to know that Dr. Tracy and her staff are very caring and always work hard to make patients comfortable. Erin grew up in and is a resident of Shoreview, where she lives with her husband, Adam and daughter, Eva. In her free time, Erin loves spending time with family, trying new restaurants, cooking and baking. Violet is the baby of the team. She amazes us every day as her vocabulary grows and she finds her own voice. She enjoys trying to keep up with her sister and older cousins and is certainly the daredevil of the family. She is one of the Twin Cities’ foremost experts on mac n’ cheese and loves “cooking” meals in her kitchen. Lucy is a fun kid who loves to play and spend time with her family and friends. 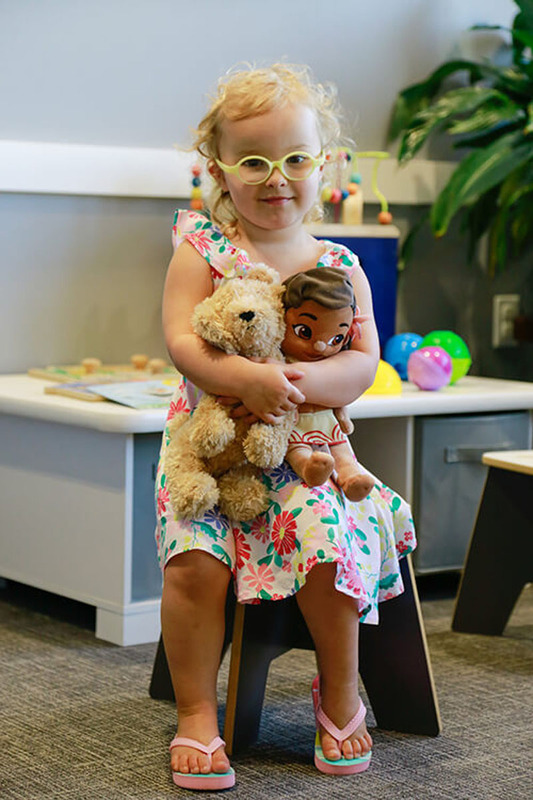 Her favorite activities include seeing her friends at school, building with magna-tiles and Legos, playing with play-doh, singing songs and dancing. Lucy loves going to the park and the beach and getting ice cream afterwards. 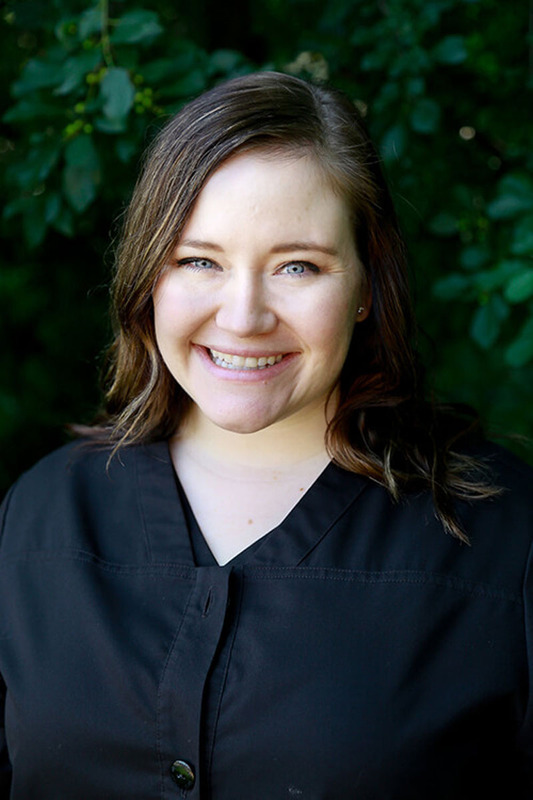 When we ask her where she works, she says “Willow Lake Dental,” and when we ask her what she does there, she says, “work on projects.” So, look for Lucy working on projects the next time you come in.